Hi Guys, if there’s one thing we love more than gaming, it’s films, so we’re back with another one of our classic movie reviews for you. 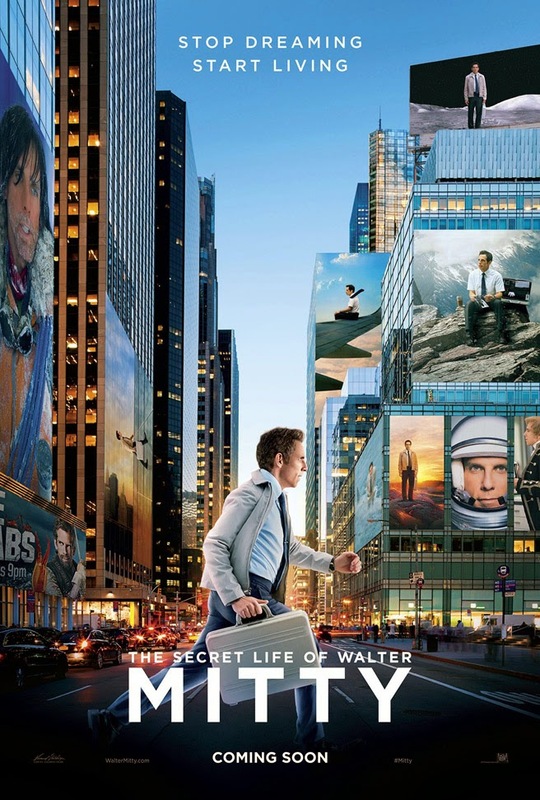 The Secret Life of Walter Mitty is based on the short story by James Thurber. It's a subtle comedy, adventure journey film showcasing Himalayas, Iceland and Greenland. Ben Stiller has got a nice comic edge and he completely kept with the same throughout in a mild manner. Kristen Wiig looked beautiful and her character Cheryl Melhoff gave Walter enough push to live his life fully in the movie. The movie shows the life of an employee working in LIFE magazine as a Negative Asset Manager for the past 16 years and has been a single point contact with an ace photographer & journalist Sean O'Connell. Sean respects Walter's dedication towards his work and gifts him with the Life's magazine motto printed on a gents purse. 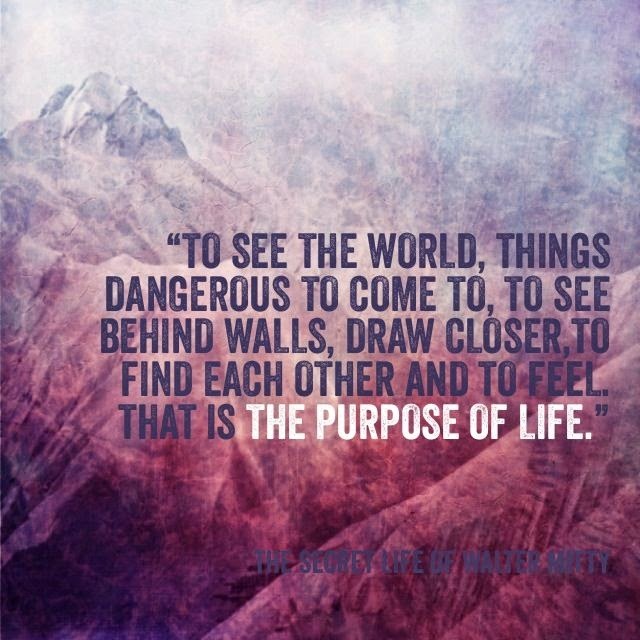 "To see the World, Things dangerous to come to, to see behind walls, draw closer, to find each other and to feel. That is The Purpose of Life". The movie has shown that sometimes we miss a lot of reality as we go into our own shells and are not able to listen to what's someone is saying to us all the while. We are so preoccupied with our own stuff that we don't actually have space to cater to the present. We sometimes fails to show the courage that is required to live the life fully. As Walter Mitty comes out of his shell in search of the last cover photo shot for the print edition of the Life magazine by Sean, he discovers the adventurous side of his. He meets his own self wanting to come out which in his present life was coming out just by day dreaming. This is a nice movie, beautifully choreographed and photographed and shows a great island. The Iceland and Greenland beauty is shot beautifully. It really makes you go and watch some more about these parts of the World. Go for it and enjoy the show. Thanks for your comment Nima. It is a very nice movie.